Yes, 2009 was rough year. One of the roughest for us too. Attached is a picture that I used to document the conditions our previous apartment while we were in the process of evacuation. 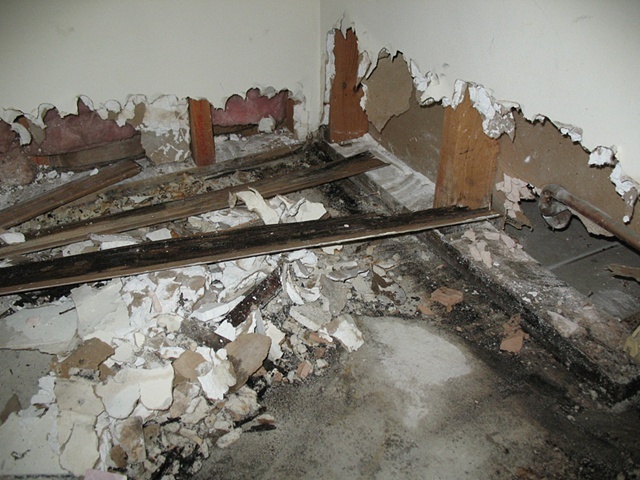 We had mold that was giving us health problems but we had renewed the lease for another year and the company refused to let us out of our lease. It was a living hell but thanks to the help and support of many friends, we made it through and are now in a much better place.